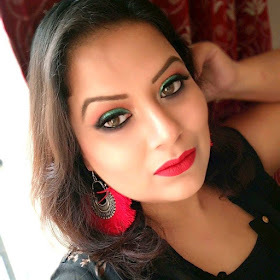 Divya of Miss enchanted blog has organise a nice giveaway ! It's Etude lips giveaway !! !